If you are a local business owner or organization, Dynamic Health and Fitness can help get your word out to thousands of people within our local communities. Longs Pond Rd: 24/7 location with growing membership base. Your ad will be served nonstop. Charter Oak Ct: Don't pass on the opportunity to advertise at our newest 23,000sf facility. West Columbia: Extended Hour Location with a solid Member base that's constantly growing. As the use of digital continues to grow, there is no better time to increase your company’s exposure by getting active on social media. Is your business using Social Media? 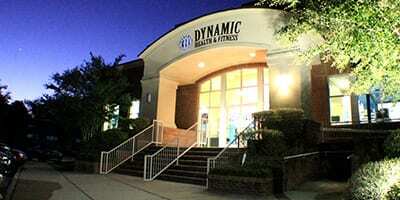 Dynamic will Tag, Share or Post about your Business from any of our social media platforms. You can gain maximum exposure with our large social media base (as pictured). We can schedule your post to be shown at any time day or night. Apply now for a Free VIP Pass! Fill out the form below to get your free VIP Pass and experience everything Dynamic has to offer!